Doozy Vape Cool Crush E-Liquid Shortfill | Electronic Cigarette Co. 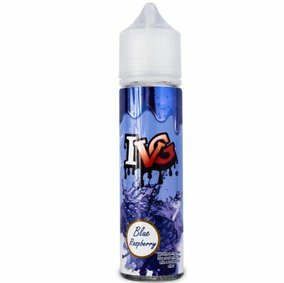 Cool Crush e-liquid from Doozy Vape is a subzero blue raspberry slush. The aftertaste is like sweet icy slushie.